In December 1996, Lynesa L. Williams was at the height of her career. Despite the fact that she was very successful in corporate America, she knew something major was missing in her life. She had no clue what it was, but realized she had to figure it out. That led her to embark upon a journey to discover her WHY – her true purpose of existence. After two years of deep study in the book of Proverbs 31, Lynesa finally understood that life is so much more than just having a job. She discovered God’s blessing to all WOMEN, journaled her findings and wrote her first book, “Take the Popcorn out of Your Pancakes.” This riveting book details Lynesa’s life and journey and will serve as one of your trusted guides to becoming a True Proverbs 31 Woman and a Mother-at-Home. Lynesa is able to talk the talk because she has definitively walked the walk — a walk filled with pain, uncertainty, fear, and ultimately joy and blessings. She has been through what so many of us have been through…instability, problems with our home life, children, partners, finances, and the stark and painful reality that somewhere along the line she had somehow lost herself. 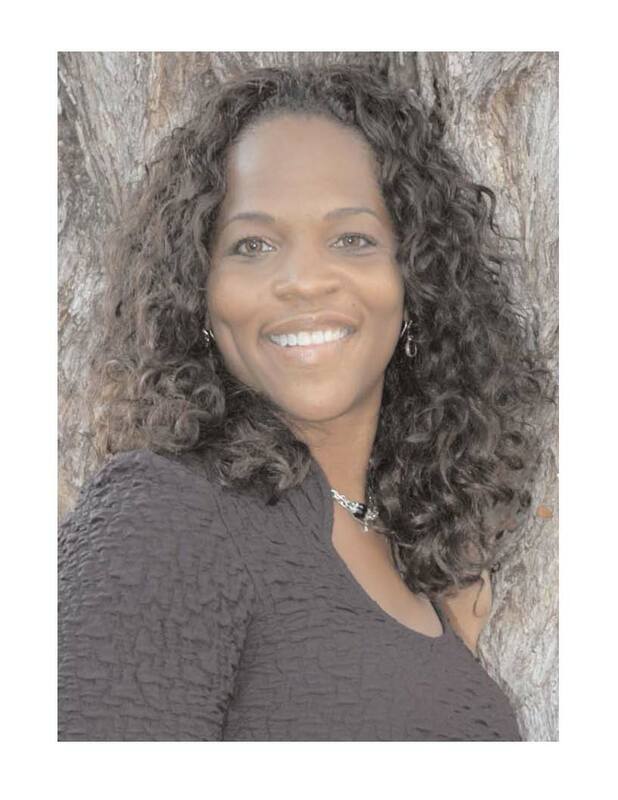 Lynesa Williams is currently the inspirational founder of eMothers-at-Home (eMAHs) – an amazing organization that teaches WOMEN how to become a True Proverbs 31 Woman by discovering their passion and purpose and turning it into a profitable business. My guest today proudly served in the Marine Corp and served as a Corporal. 10 Months after he married his wife they received the news she had NON-Hodgkins Lymphoma. Due to the hectic schedule of being Gina’s caretaker, Erik left the entertainment field and began working as an independent contractor in the financial services industry in order to earn income and control his schedule. This time period caused him to seek out a greater life while achieving balance in their current situation. Erik applied the Think GREAT program to his new career and quickly became a top producer in his office and was one of the fastest to be promoted to the position of Marketing Director. He was often requested to speak to teams of financial professionals at different locations across the country. Erik returned to the entertainment field over 4 years later and took an entry-level position to get his foot back in the door. Once again, by applying the techniques & strategies of Think GREAT, he was promoted to the level of Vice President within 18 months and helped the company build a leadership team, enhance its sales team, and more than double its revenue. Erik is an inspirational speaker offering a unique coaching method. Detailed in his book, Think GREAT, Erik not only delivers a powerful story, but inspires members of every organization to Think GREAT and achieve greatness, personally and professionally. Erik combined the survival techniques of the Marine Corps and of being a caretaker to create the Think GREAT program. By learning to Think GREAT, we were not only able to climb out of our situation, we were able to light up the path to achieving greatness in many important areas of our lives: relationships with family and friends, finances, health and fitness, and personal interests. 6 years after going into remission, Gina gave birth to our beautiful baby girl. Today, our daughter is 3 years old! When you Think GREAT anything is possible!